How do I de-install the subconscious program that is causing me to gain weight? With the Cut the Killer Carbs Meditations! I have provided everyone here with the Cut the Killer Carbs CD (weight loss audio download for online internet subscribers). 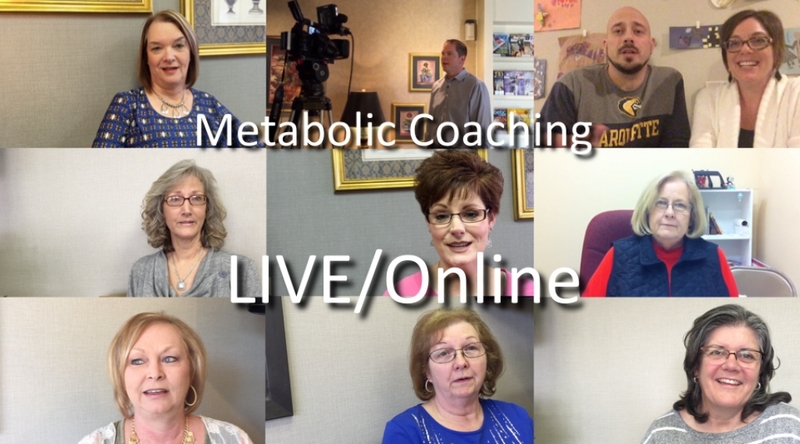 And the weight loss meditations are designed to un-install the “eating carbs” program from your subconscious, and install the Cut the Killer Carbs program into your subconscious. It reinforces everything we’ve talked about today. Both hypnosis and meditation are ways that you turn off your conscious mind in order to bypass your conscious mind – allowing the information to enter directly into your subconscious. So, instead of trying to convince yourself of something consciously, you just relax and listen, and let the words of the meditation drift over you. Thus there is no “trying.” You don’t “try” to do anything. You just relax. And the meditation is a direct route into your subconscious mind – completely bypassing the conscious mind. When the conscious mind is fighting with the subconscious mind, there is conflict. For example, your conscious mind says “I need to avoid breads and sugars so I can lose weight.” But your subconscious is saying, “But Mommy used to make me PBJ sandwiches every day after school. So bread and jelly must be harmless.” This, my dear friends, is the struggle, the conflict, between your conscious and your subconscious mind at work. When you turn off the conscious mind, and just listen to the meditations, THIS ENDS THE STRUGGLE, THIS ENDS THE CONFLICT between the conscious and the subconscious mind. Thus there is no willpower required to lose weight! There is no willpower involved in this method. Actually, if you find yourself using willpower, if you find yourself struggling, if you find you are uncomfortable, or if you find yourself in inner conflict, you are doing something wrong. The meditations are designed to remove all of the struggle. NO WILLPOWER REQUIRED TO LOSE WEIGHT. The Cut the Killer Carbs Meditations audio download – you can burn it onto CD or put it on your iPhone, smart phone, iPod, iPad, tablet or computer. Listen to the weight loss meditations when you are at home. DON’T LISTEN WHILE DRIVING – you don’t want to relax yourself right into a telephone pole. Listen right before you go to sleep at night, in bed. That way your subconscious will process the information in the meditation while you are sleeping, all during the course of the night, sinking deeply into your subconscious mind. 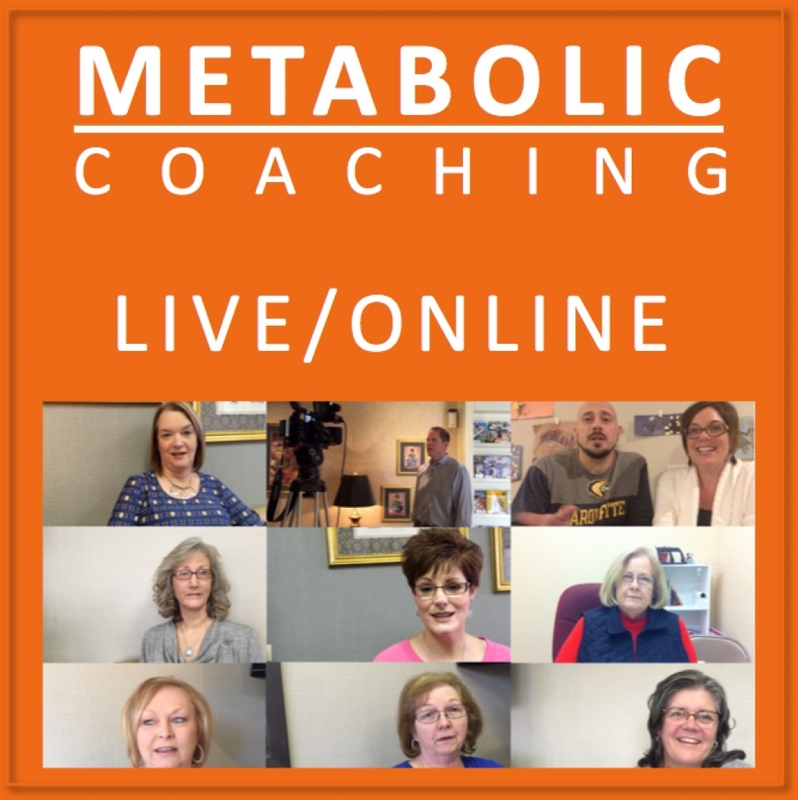 There are four weight loss meditations included with this course in the Meditations Download. You should listen to meditation 1 nightly for the first 3 weeks, then weight loss meditation 2 nightly for the next 3 weeks, then meditation 3 nightly for the next 3 weeks, and finally meditation 4 nightly for the last 3 weeks. So that’s a total of 3 months of nightly Cut the Killer Carbs weight loss meditations. Download the Weight Loss Meditations 1 through 4 via the links below. Listen to Weight Loss Meditation 1 each night, immediately before sleep, for the first 3 weeks. Then Meditation 2 for 3 weeks, then Meditation 3 for 3 weeks, then meditation 4 for 3 weeks. THREE WEEKS is the exact amount of time it take for each meditation to DELETE the old program from your subconscious and INSTALL the new, healthy, slimming program into your subconscious. You will complete all 4 meditations over 12 weeks. Some parts of the Weight Loss Meditations script have been taken from Glenn Harrold’s original recordings.